With the inauguration of the Kannur International airport, Kerala is the only state in India to have four international airports. Flanked by the Arabian Sea and shielded by the Western Ghats, Kannur is now gearing up to become a favourite in tourist itineraries. Home to the piquant Moplah cuisine, land of forts and folklores, the new airport hopes to establish Malabar, which shares boundaries with Coorg, Coimbatore and Mysore, as the new tourism gateway to South India. 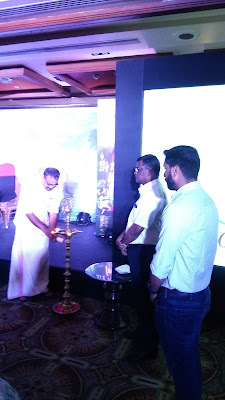 The Kerala Tourism has kicked off the tourism drive with a roadshow at the Taj Vivanta, Bengaluru on February 12, 2019. With the inauguration of the Kannur International Airport, the world can now wake up to the wonders of Malabar. Kerala Tourism will leverage upon established destinations in North Kerala like Bekal and Wayanad, whilst giving thrust to lesser known micro destinations in Kannur and Kasaragode districts, like Valiyaparamba Backwaters, Kuppam & Ranipuram, said Kadakampally Surendran, Minister for Tourism, Kerala. Kerala has always promised to be an enriching experience for travellers, and art has been the crux of our tourism initiatives. It is our mission to peg Kerala as a soul stirring travel experience. We begin this year gracefully with a weeklong potpourri of dance forms at the Nishagandhi Dance Festival, which just concluded last weekend in the capital city, and have many other festivals planned for the rest of the year including the Nishagandhi Monsoon Festival” said Rani George, Secretary (Tourism), Govt. of Kerala. Earlier this year Kerala tourism had bagged 4 of the nine coveted national tourism awards, including the one for the Most Responsible Tourism Project/Initiative. The pioneer of Responsible Tourism initiatives in the country, Keralas RT Mission has rolled out many experiential packages that offers rustic travel escapades, and life as lived by a local. In a first, RT initiatives have been expanded online and a platform has been created where tourists can directly buy agricultural produce, handicrafts, traditional artefacts etc and get access to the contacts of skilled craftsmen and traditional artists. 2017 was a landmark year for Kerala Tourism, in terms of both domestic and foreign footfalls. Domestic arrivals increased to 1,46,73,520, translating into an 11.39% Year on year growth while international arrivals during 2017 was 10,91,870 showing an increase of 5.15% over the previous years figure . Apart from repeatedly being lauded by magazines like Conde Nast Traveller (Best Leisure Destination), Nat Geo Traveller, Kerala recently bagged 4 Awards for the year 2016 17 at the National Tourism Awards held on 27th Sep, 2018 at New Delhi. 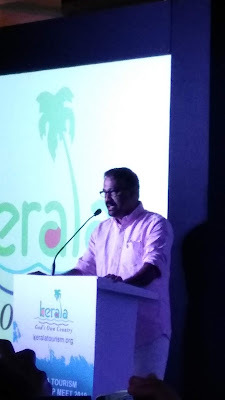 Kerala Tourism now embarks on another ambitious marketing campaign in 2019 with a series of Partnership Meets being organized in 10 cities across India. With remarkable participation in Ludhiana, Chandigarh, Delhi and Jaipur, Kerala Tourism officials are delighted to be in Bengaluru and look forward to the Partnership meets being held in February at Hyderabad, Kolkata, Visakhapatnam, Chennai, and Madurai. A combination of a cultural feast of Keralas traditional art forms and its attractive tourism products, these Partnership Meets provide opportunities for the tourism Trade in the respective cities to interact with over 40 tourism industry players from Kerala. 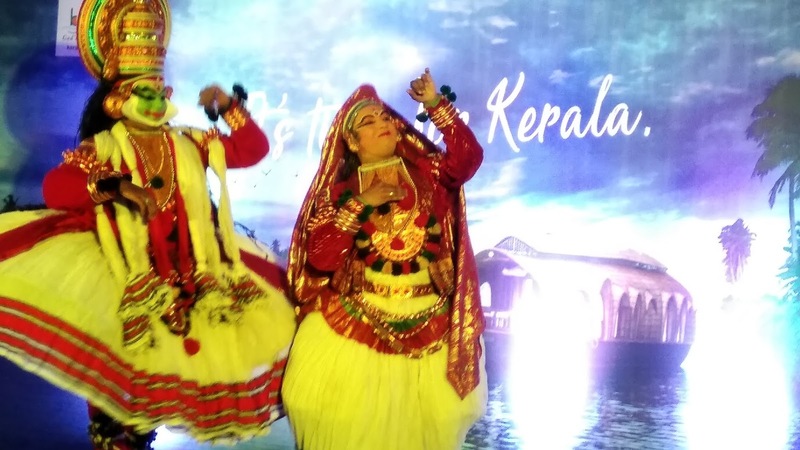 The Partnership Meet also showcases the presentation of a short 30 minute cultural program, a visual storytelling that showcases the various art forms of Kerala, to unveil the village life and folklore of Gods Own Country.